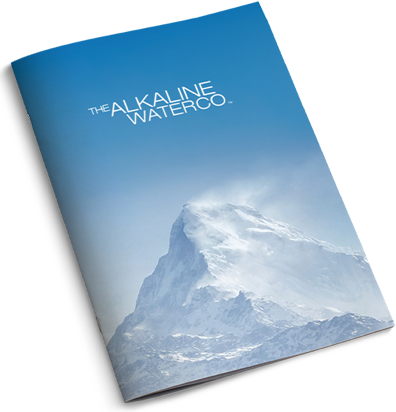 The Alkaline Water Company Inc. is a premier bottler of alkaline drinking water, with an 8.8-pH balance. The Company has developed an innovative state of the art proprietary electrolysis beverage process that enhances its product with trace minerals and electrolytes and produces water high in alkalinity. The company is focused on the business of distributing and marketing the retail sale of its cost-effective packaged Alkaline88® water beverage products. 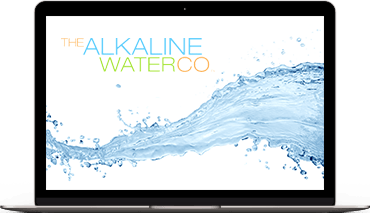 The Alkaline Water Company Inc. is currently in the midst of a national mass-market expansion program and is available for consumer sales at over 50,000 major retail locations across the United States. Get updates and specials delivered straight to your inbox. Copyright 2019, Alkaline88, LLC. All rights reserved.